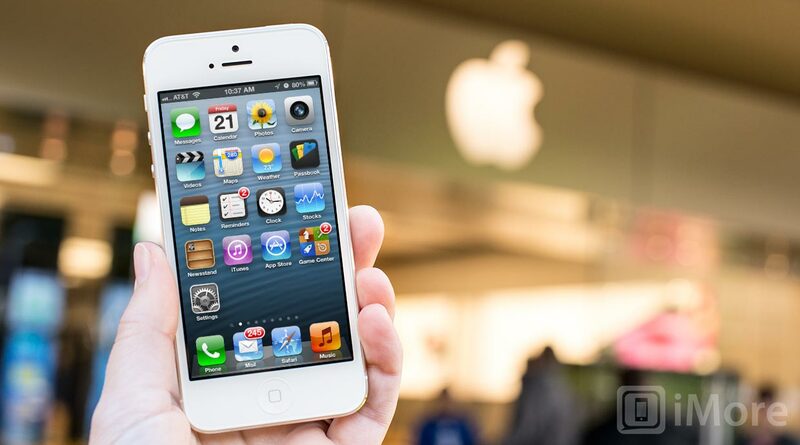 Time Magazine has announced its top ten gadgets of 2012 and unsurprisingly the iPhone 5 made it to number one spot. The list which has been compiled by author Harry McCracken praised the iPhone 5’s design claiming that it “is one of the most artfully polished gadgets anyone’s ever built”. Apple may be responsible for more than its share of the tech industry’s great leaps forward, but it’s at least as good at fussing over the tiny little details other companies ignore. The iPhone 5, which starts at $199 with a two-year contract, is one of the most artfully polished gadgets anyone’s ever built, with a taller screen than previous iPhones built into a thinner, lighter case. The camera, with a particularly well-done panorama mode, is another highlight. There are lots of nifty smartphones out there, including the iPhone’s impressive archrival, Samsung’s Galaxy S III. But when it comes to melding hardware, software and services so tightly that the seams fade away, Apple still has no peer. Whilst we would have to agree with the number one spot in Time Magazine’s top ten gadgets of 2012, we are not so sure about the other places. The Nintendo Wii U claims second place, Microsoft’s Surface RT is in 7th place and the Nest thermostat just scrapes in at number 9. Oddly, there is no mention of the new iPad or iPad mini; in fact the only other Apple product in the top 10 is the 15-inch MacBook Pro with Retina display which was described as "a joy to use". What do you think of Time's top ten gadgets of 2012?